After the apparels, the most sought-after product on the internet is the books. Therefore, starting an online bookstore is one of the best strategies for Indian start-ups. Even the Flipkart started its journey through books. One of the biggest advantages of starting a bookstore is that you do not have to worry about factors such as size, quality, fabric, design and much more. And in India, the market for online books is growing rapidly. Moreover, the reader can find the review of various books and can go through multiple books within a short duration. These are some of the reasons why people prefer to buy books online. However, most of the people planning to sell books online do not know how to start. This article will guide you to start an online bookstore. The first thing needed for you to start your online bookstore is a good domain name. if you have a business name in mind, you can look for the availability of that domain. Make sure that you are 100% confident about your domain name. The reason is that it cannot be changed later. Therefore, a domain name should be something that can be converted into a brand. Before you start with any business in any country, you have to deal with the legalities. In India, all the legal formalities are very simple. The first thing you need to do is register your business. Once your business is registered, you can get the GST registration done for the same. All the legal formalities are necessary for you to sell books online with a proper invoice. Any local chartered accountant would be able to help you out with the legal procedure. Now that you have selected your domain name and have registered your business, you need to focus on your website. 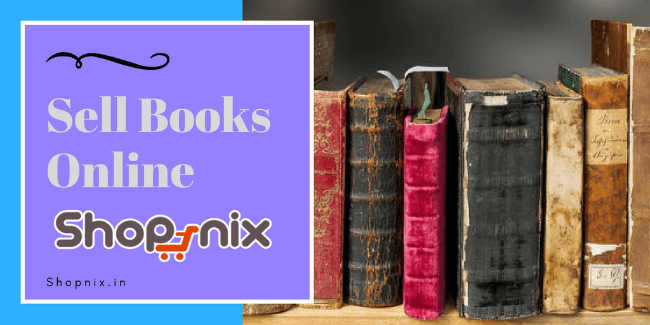 If you are looking for a low budget hassle-free solution, you can opt for a cloud-hosted platform such as shopnix that provides quick solutions for your bookstore. A cloud-hosted site requires less time to set up. You get a solution for domain search, logo design, store design and everything at the same place without many efforts. On the other hand, if you have enough budgets, you can start your own self-hosted store. In such a store, you need to take care of everything, right from selecting the theme to developing the website. The mode of payment is a very critical aspect of any business. Be it a single book or multiple books, there must be a medium through which you can collect the payment. After all, a business is all about profit and payment. The best option for any online business these days is to install a payment gateway. Nowadays in India, there are many gateways that can help you solve your payment problems. They just charge a minimum amount for the transactions. The logistics are an integral part of any online business. Therefore, if you plan to sell books online, you need to take care of the shipping part. Most cloud-based stores offer even the logistics solutions. However, if yours is a self-hosted store, you need to take care of the shipping all by yourself. Fortunately, many third-party service providers can help you with the same. These services can help you with discount offers along with automated shipping system. Sourcing is very important in any online store. You need to find the perfect supplier for your business to meet the customer demands regularly. Depending on your needs you can get your sourcing from your either publishers or distributors. The publishers are those who publish the books of the authors. On the other hand, the distributors are those who have books from several publishers. Used books are gaining momentum in the online world. Create a category/ section for used books. Since most sought out bestsellers, journals, and other books are priced with a premium tag, there are a lot of entrepreneurs who are looking for slightly used books. In any online business, only those are in profit whose sites are visible on the first page. To do so you need a very good digital marketing strategy. There are various aspects of digital marketing such as SEO, link building, social presence and much more. 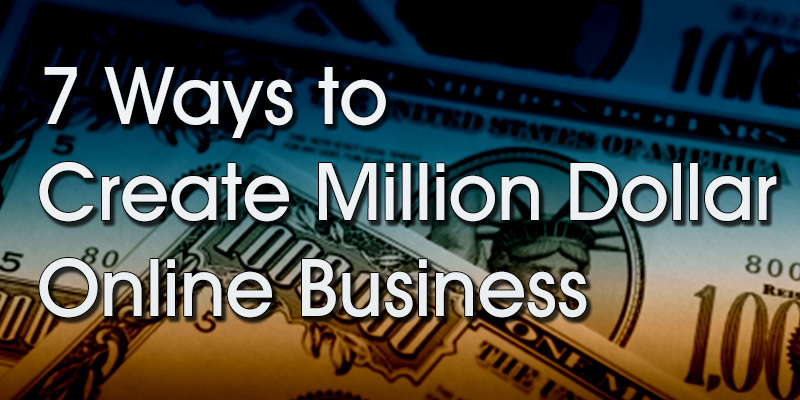 You need to take several initiatives to spread the word out in the online market. For a start-up, it is best to outsource the digital marketing task and focus on the core business. Content development is almost a part of a digital marketing strategy. The role of content development is to insert the right content in your website so that whenever there is any search relevant to your business on Google, you tend to appear in the top ten search lists. Moreover, when the readers go through the content, it should create an interest and make them ask for more. Especially for a bookstore, people would be interested in the summary or an overview. Moreover, even the reviews need to be organized properly to make them attractive. Finally, you need to focus on the margin and the benefit areas. A positive return on investment is essential in any business. Therefore, you need to identify the books that can get you more profit and the ones that can get you a medium profit. This will help you identify the areas where you can earn quickly. Now that you know the complete procedure to start an online bookstore and sell books online, what are you waiting for? Run and start planning your own stores. It is not necessary that you start with new books. You can also start an online bookstore for old books. Many people out there are ready to buy even used books. Remember, while the time you are thinking of starting a store, there might be many who have already started working on it. Therefore, the earlier you start, the quick benefits you get. All you need to do is just take a small step.